It’s Fierce Friday here at SFP! 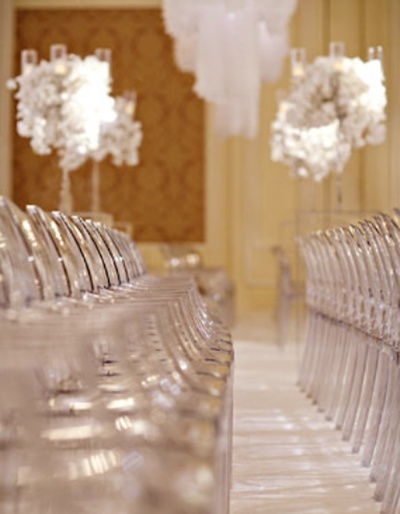 We want to take each Friday to celebrate brides who are fearless and fabulous! 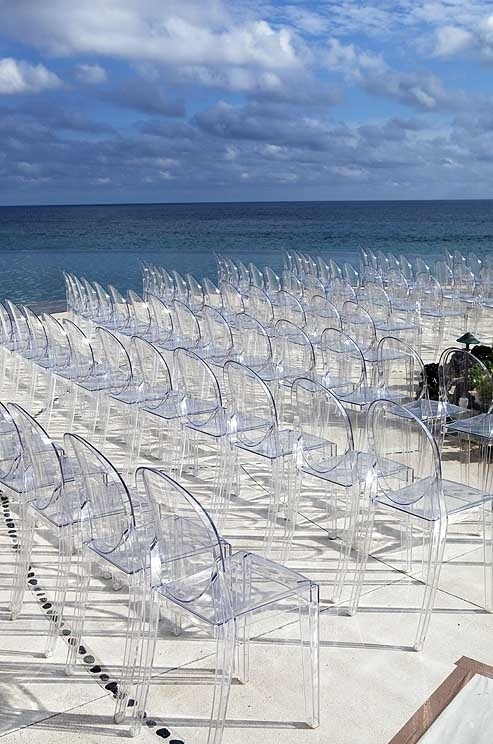 From their influences, to bold choices for their weddings. 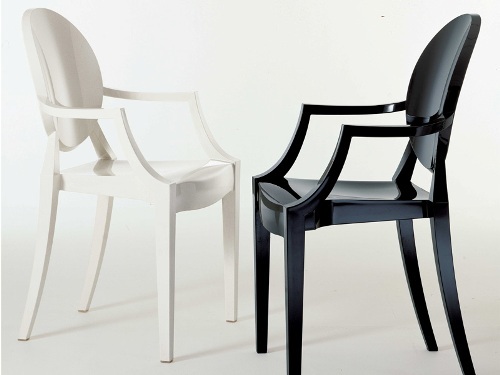 This weeks Fierce Friday: Ghost Chairs! 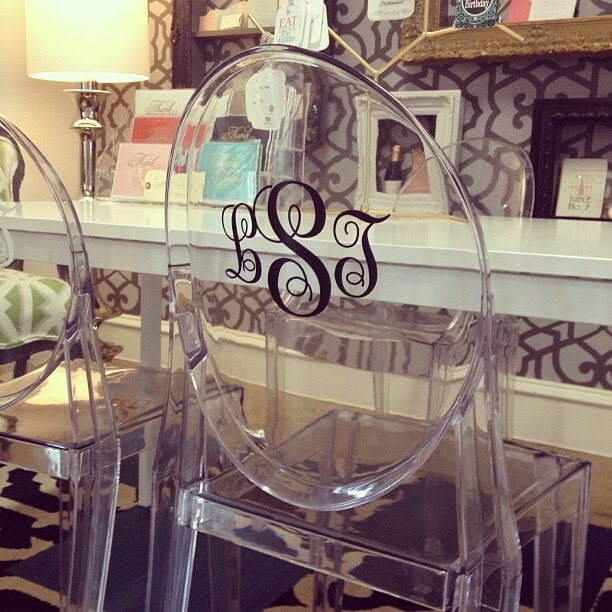 We were testing out a decal for an upcoming client and it got us thinking how much we love ghost chairs. 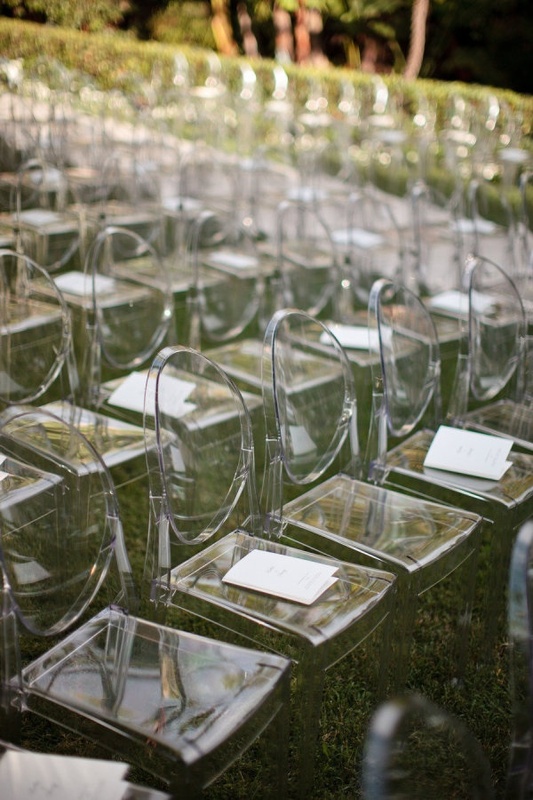 So modern and chic!!! 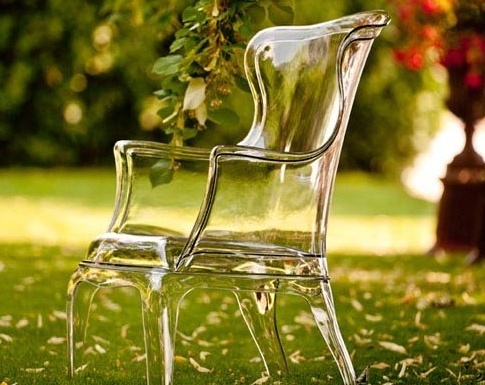 We’ve been seeing so much variety in ghost chairs. 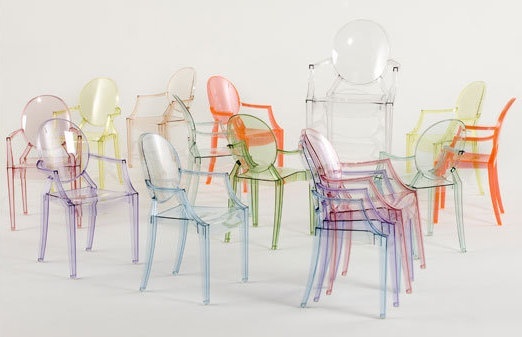 From different colors to other chairs in lucite. Love! We just wish we could get married every week. 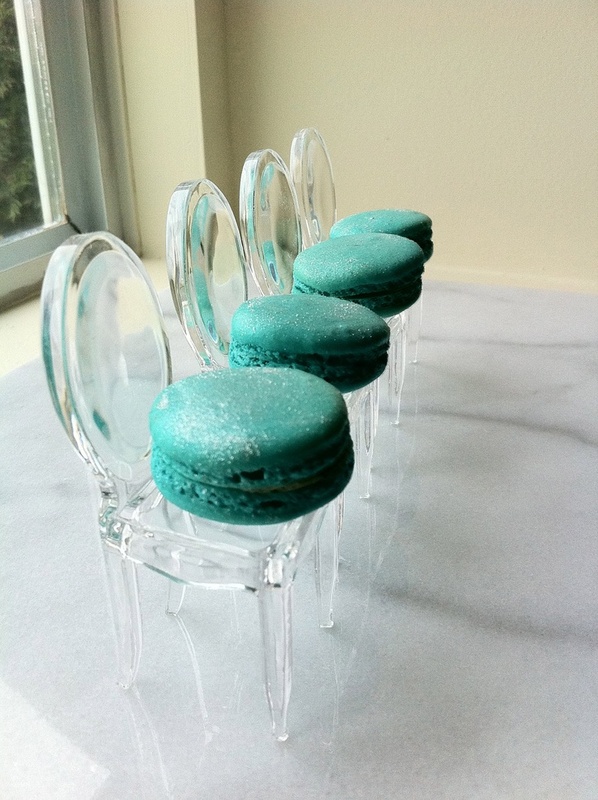 There are even ghost chairs for your macaroons! Adorable!